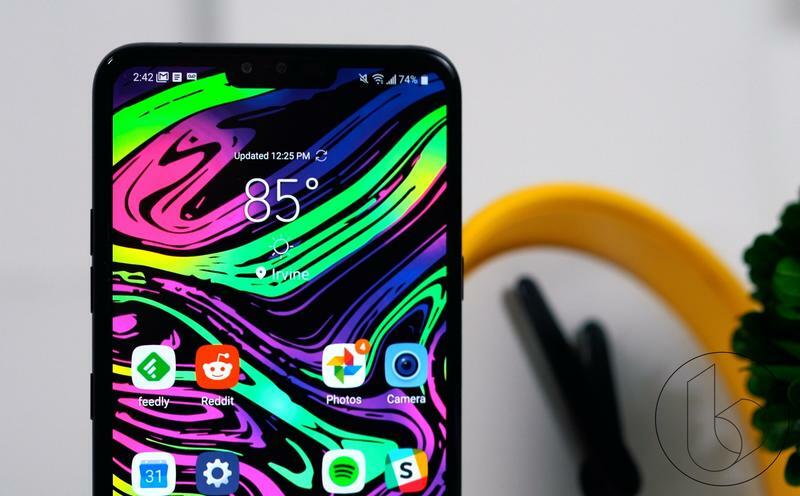 Last year, LG’s V30 was among the market’s more under-rated smartphones. It featured a terrific design and a big, beautiful OLED display. Not to mention it came with a Quad DAC for hi-fi audio, a 3.5mm headphone jack, and a sleek dual-camera setup. 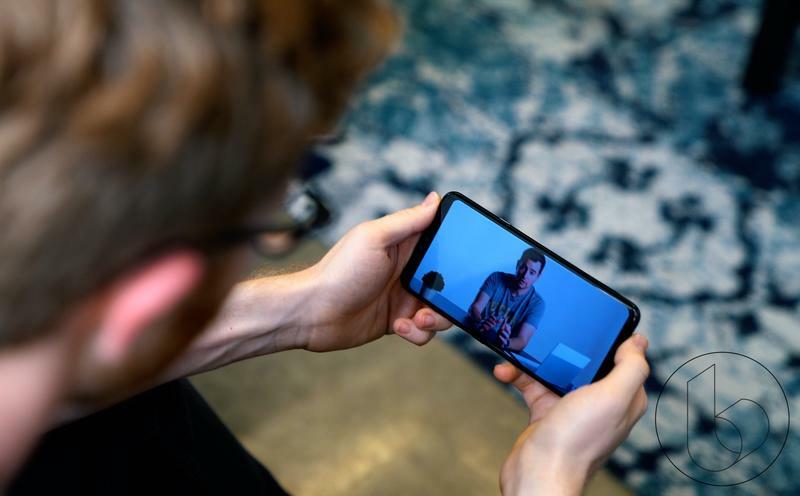 This year’s model, the LG V40 ThinQ, builds on everything we liked about last year’s model, with updates to the camera, design, screen, and more. 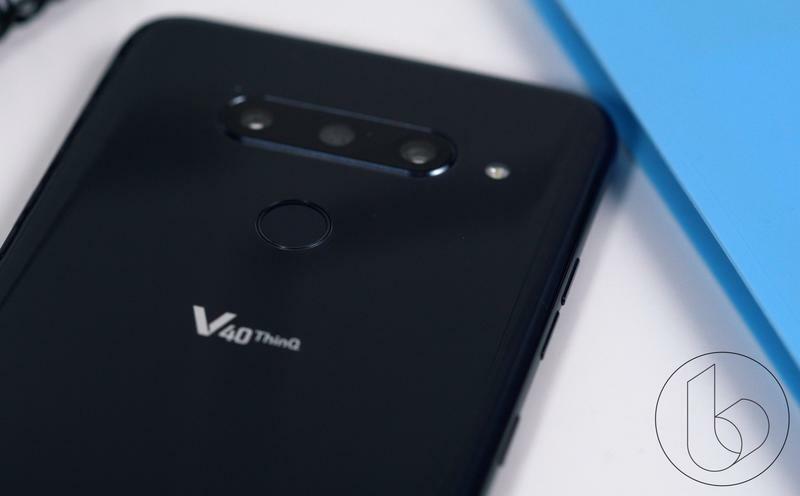 The first thing you’ll notice is the V40 ThinQ features a display with minimal bezels, though the dreaded notch is on full display. We saw the same thing from the LG G7, but this design looks (and feels) more refined. It’s now more ergonomic and comfortable thanks to its rounded and curved edges. The device’s 6.4-inch QHD+ display looks like it goes on forever thanks to the screen’s minimal bezels. And despite the device’s 6.4-inch display, it doesn’t feel overly large—it’s a lot more manageable than you’d expect a 6.4-inch device to feel. 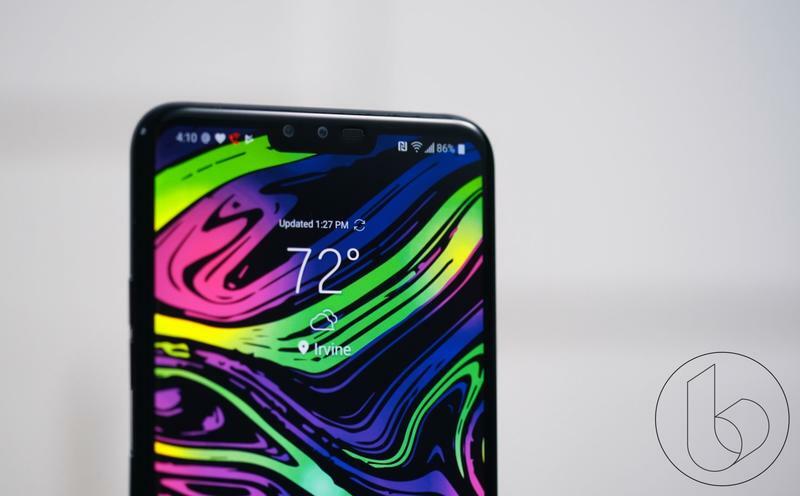 Inside, LG was able to cram the V40 ThinQ with a lot of technology. Users get a Snapdragon 845 chip, 6GB of RAM, 64GB of expandable memory, a 3,300mAh battery, a 32-bit hi-fi Quad DAC, and a triple-camera setup. 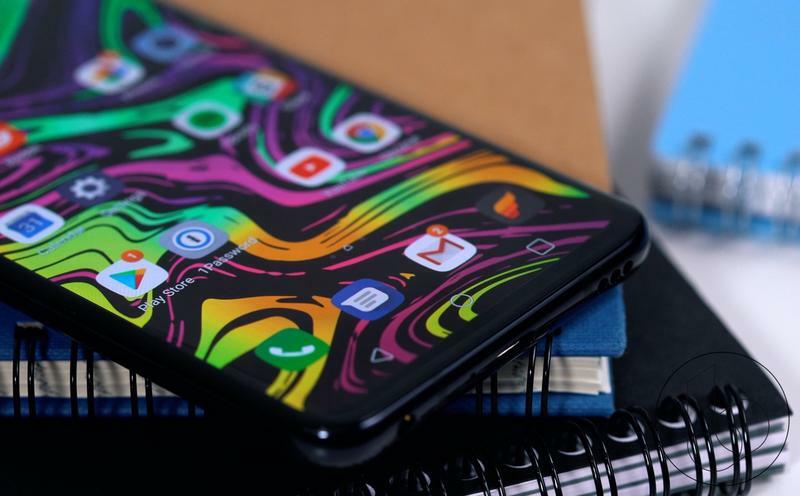 The latter feature makes the V40 ThinQ an incredibly flexible and powerful shooter, one of the device’s biggest strengths. 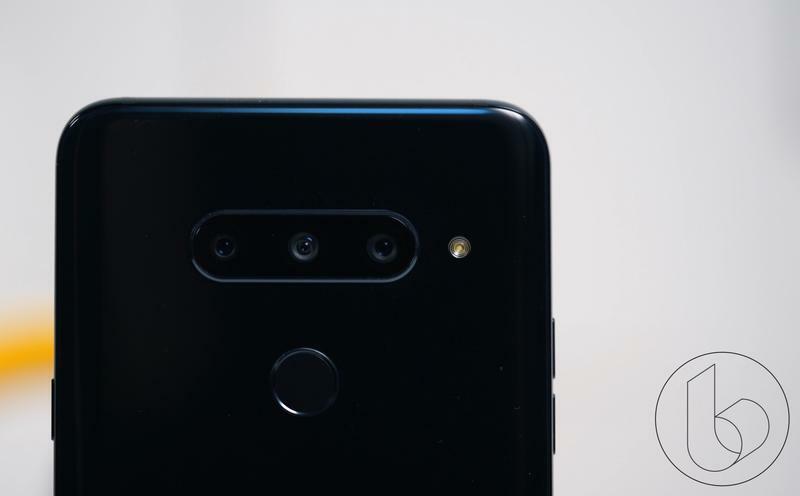 The main camera features a 12-megapixel sensor with f/1.5; the second camera features a 16-megapixel sensor with a wide-angle lens and f/1.9; the third sensor is 12-megapixels and features a telephoto f/2.4 lens. LG has been able to do some incredible things with two lenses in the past, so we’re anxious to see if the triple camera setup is any good. One of the cool software tricks offered by the V40 ThinQ is the ability to get a live preview of what each lens looks like before snapping a photo. It really allows users to frame their shots and decide which focal length works best. There’s also a neat triple shot feature that will snap an image using each camera and then combine those pictures into a GIF. 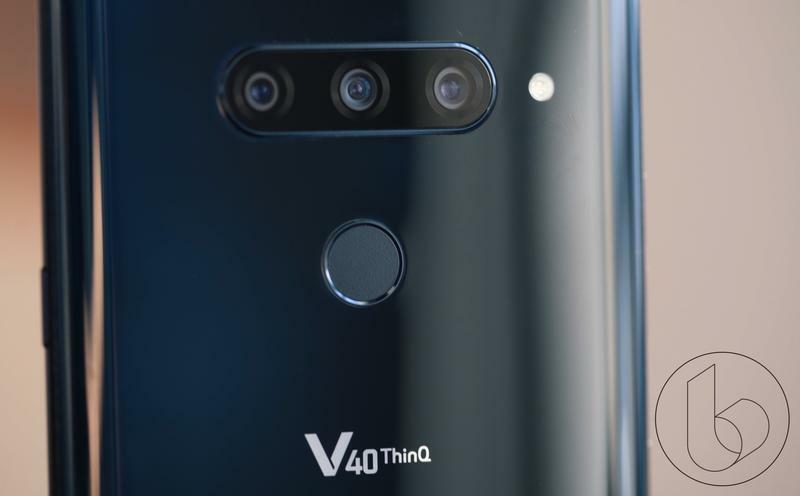 Compared to the V30, the V40 ThinQ features 1.4μm pixel size, while the sensor itself is 15 percent larger. LG also says there’s 50 percent less shutter lag. Additionally, there’s Dual Phase Detection Auto Focus (PDAF), which requires as little as 130 milliseconds between shots. Some of the phone’s other features include a rear-facing fingerprint sensor and two front-facing cameras. Additionally, the device features Android 8.1 Oreo out of the box and support for fast wireless charging and Quick Charge 3.0. 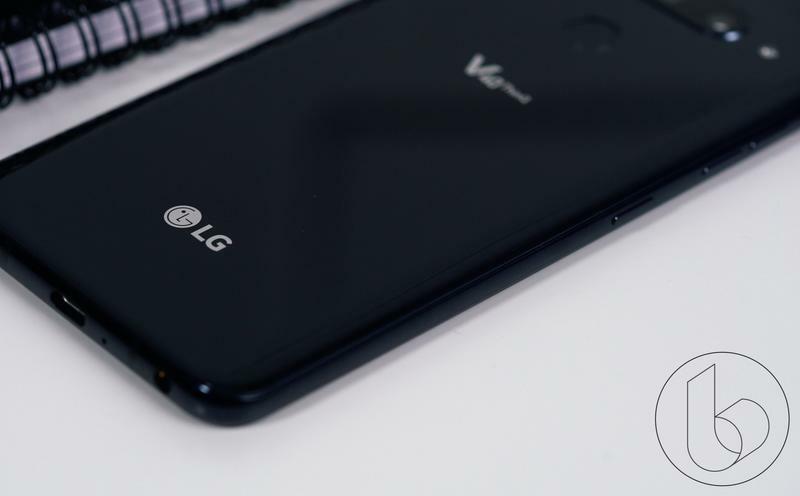 Unfortunately, LG couldn’t provide a timeframe for when the device will receive Android Pie. LG also brought over its Boombox speaker from the LG G7. Basically, the feature uses the entire phone to vibrate and project audio for a fuller, richer sound. It doesn’t beat a dual speaker setup, but it sounds good enough for the occasional video or two. LG has always aligned its V-series as one designed for creating content. 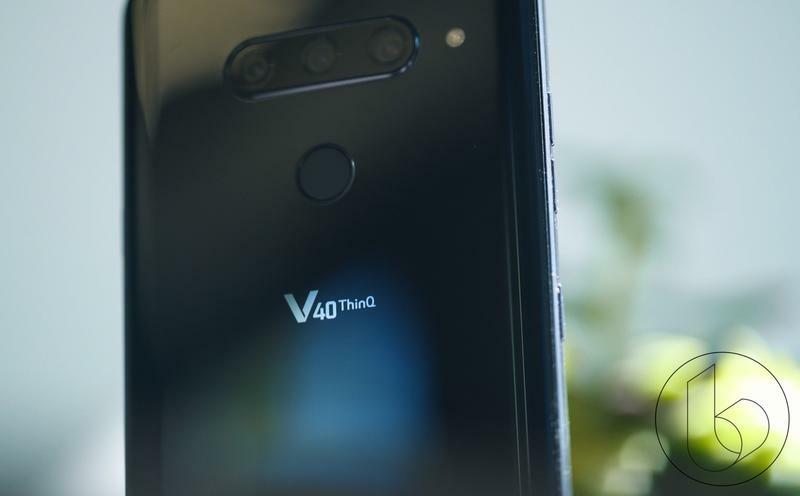 Viewed through that lens, the V40 ThinQ is arguably the most capable smartphone for doing just that. And the fact that it features many things that are absent often absent in 2018, such as expandable storage and a 3.5mm headphone jack, means it might give it the mass appeal it needs to compete. 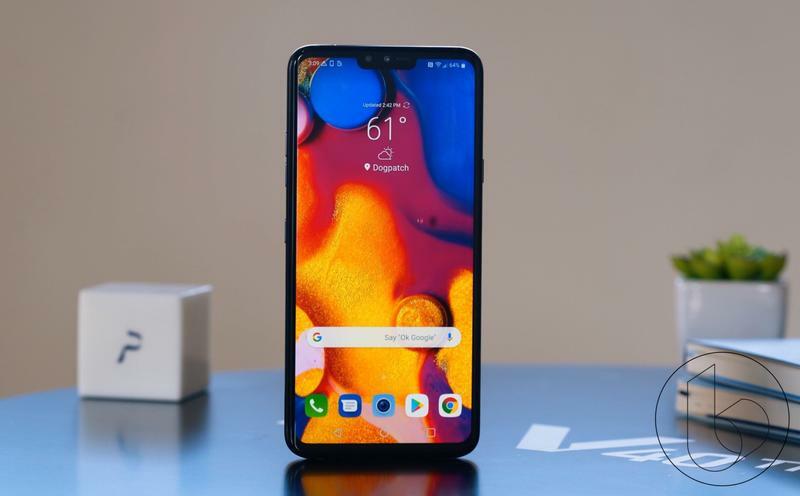 LG will launch the V40 ThinQ on October 18 in black and blue, with prices as high as $980, depending on which carrier you go with. 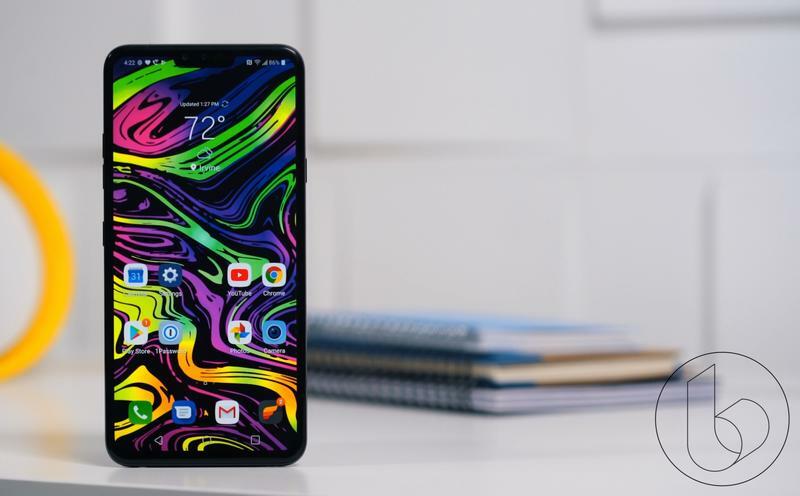 For more thoughts on the V40 ThinQ, check out our video review above.